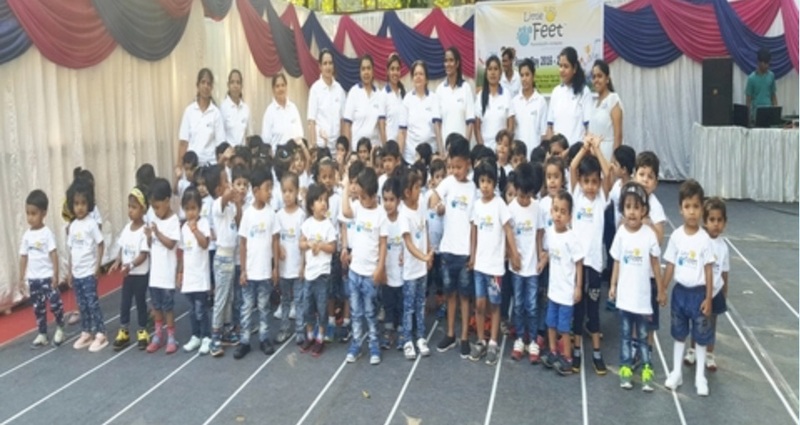 "Little fee playgroup and nursery, started in 2009 and is managed by Savio and Renny Fernandes. It provides an excellent start to young learners through advanced teaching methods and offers a range of activities including conceptual teaching, art, music, developing pre-writing and reading skills. Our guidance helps children to find the opportunity to investigate and explore things around them to develop their skills and express their own ideas and feelings"